Spectacular new home, 4 bedrooms, sleeping loft, on 3 levels, gourmet kitchen, large deck, located in Granby Ranch, Ski Granby Ranch Resort and Headwaters Golf Course. The home backs to open space and offers unparalleled views. 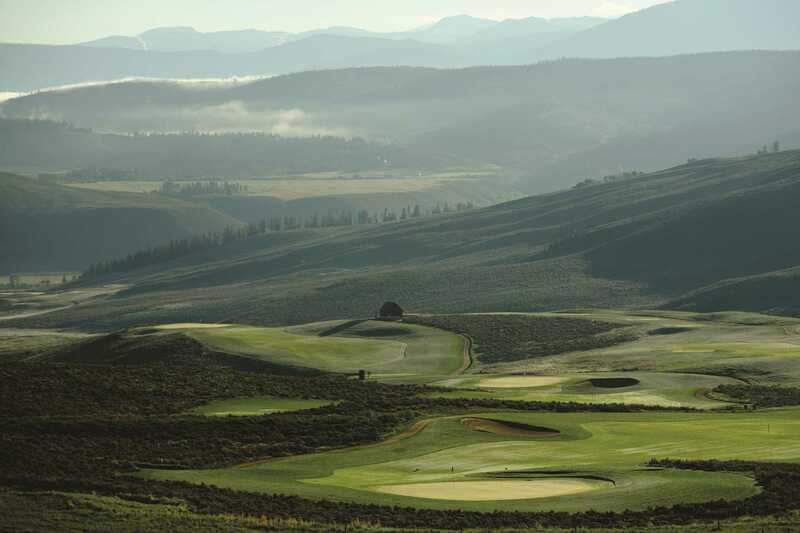 Located in Granby Ranch, this gourgeous vacation home is minutes away from the base of Ski Granby Ranch and Jack Nicklaus-redesigned Headwaters Golf Course. 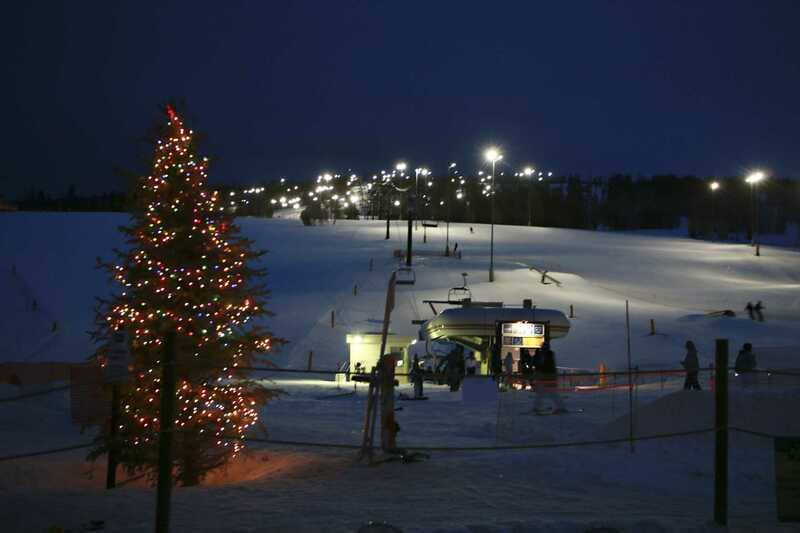 A free shuttle is available to take you from the neighborhood to the base of the ski area. 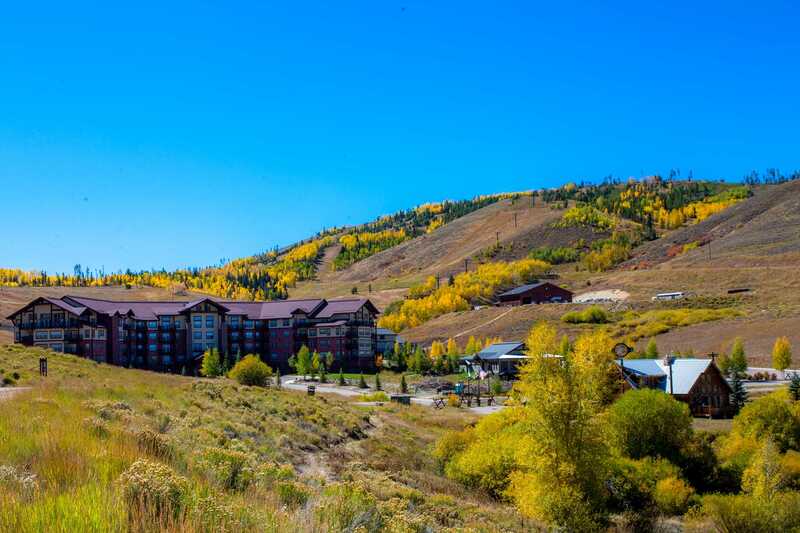 The central location of this home allows easy access to all of Grand County's attractions. 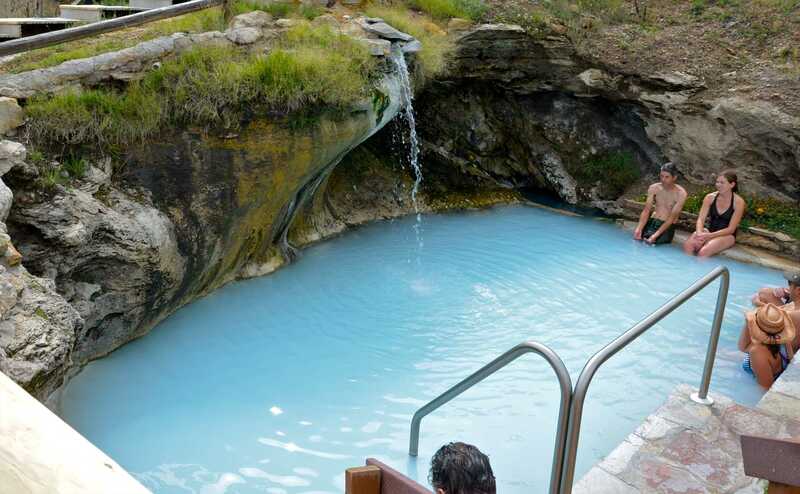 Hot Sulphur Springs, our best kept secret, is a 15 minute drive. 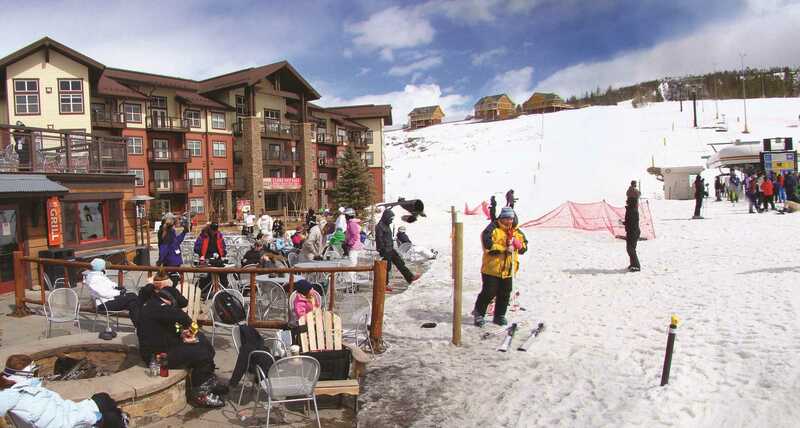 Winter Park and Mary Jane Ski Resorts are a 25 minute drive. 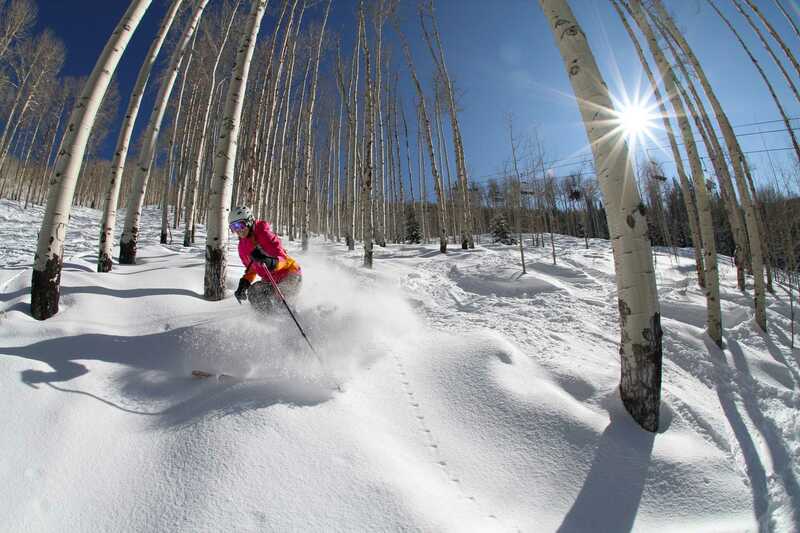 There are miles of nordic skiing terrain within short distances at Granby Ranch, Snow Mountain Ranch, or Devil's Thumb Resort. 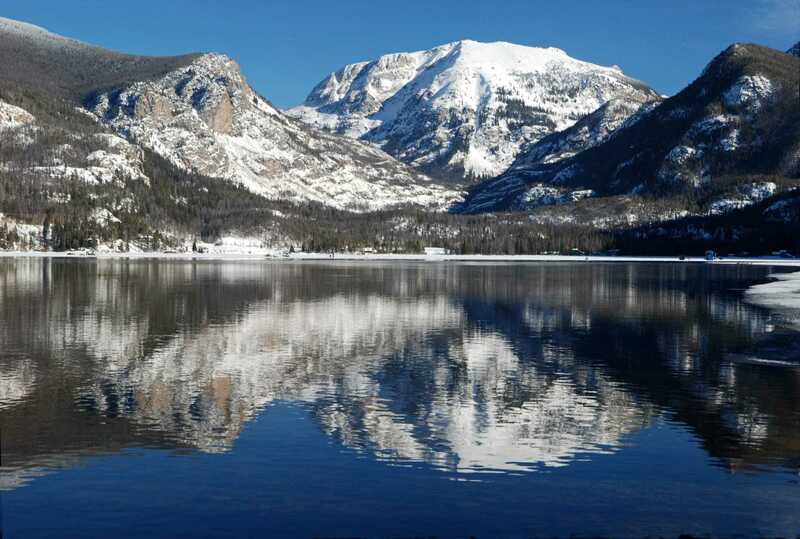 Grand Lake and the three lakes (Lake Granby, Shadow Mountain, and Grand Lake) are all within a 15 minute drive. 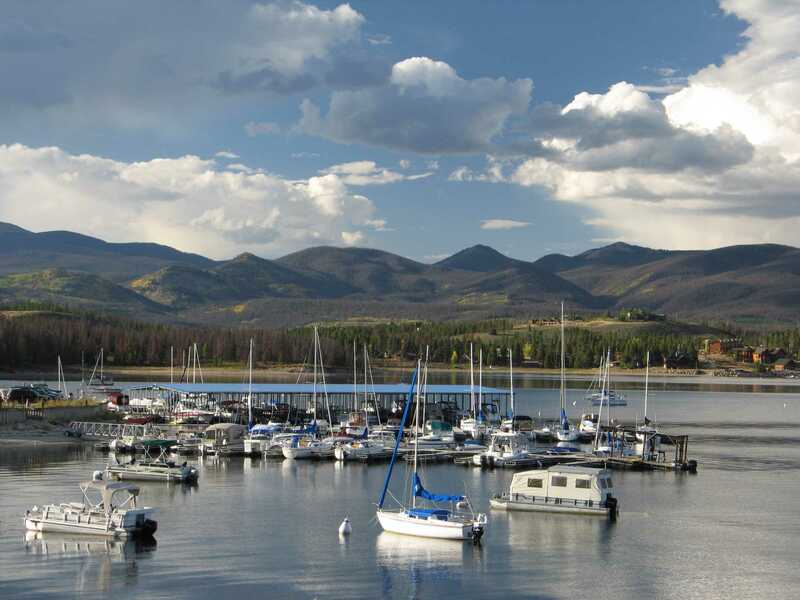 Outdoor activities include hiking trails, skiing, biking, golfing, fishing, all types of boating, and much, much more. Main Level Master bedroom - King bed and a 5 piece bath. Perfect for large family with kids! This house was even better then in the pictures! The property was very clean well maintained! Will was very helpful and very prompt with answers to any of our questions. 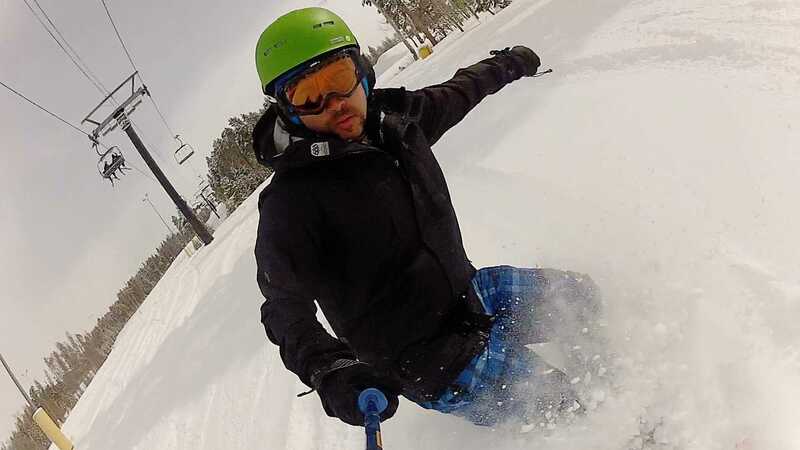 We went for skiing in Granby for spring break with 2 other families! This house was perfect and the location was great! We were literally 1 minute to the ski base at Granby Ranch. The added bonus was the kids loved the huge pile of snow they plowed in front of the house! This house was furnished very well with lots of thought put into it! The basement living room had a DVD player, Xbox and Satellite TV which meant the kids hung out downstairs while the adults were upstairs. We could watch TV and have adult conversations upstairs without any interference! The kitchen was well stocked with everything we needed. We cooked all our meals in the house and did not have any difficulties! Also, very important to note this house has a tankless hot water heater which means even with a large crowd like ours no body was stuck taking a cold shower! I would highly recommend this house for any large groups and/or with kids! We will defintely be booking again! Thank you! We enjoyed a week here with both our sons and their families for a holiday vacation/ celebration. The home is wonderfully appointed, with very comfortable beds and nice bathrooms. The house is laid out so that there is ample room for a large group to relax, cook, eat and watch movies together. 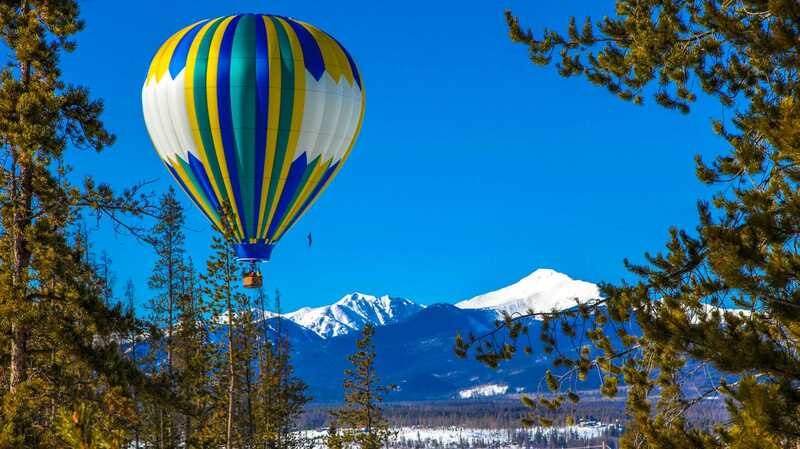 It's close to all the winter activities we were planning to do, and convenient to nearby shopping/ restaurants. It was very clean and well maintained. We recommend this property highly and look forward to a return visit. Have come back twice now! We have rented this house now twice for our annual holiday Winterfest which consists of bringing our 4 kids plus in-laws to enjoy the best of Colorado. It is cozy, Christmassy (even comes with a tree), and well stocked for a family of 11 to stay in comfortably. It's also super well-maintained and spotless even after our 2 year hiatus from staying at the house. The kids love the loft area with the 4 beds and the parents love that we can escape to the basement when the kids get a bit too rowdy. 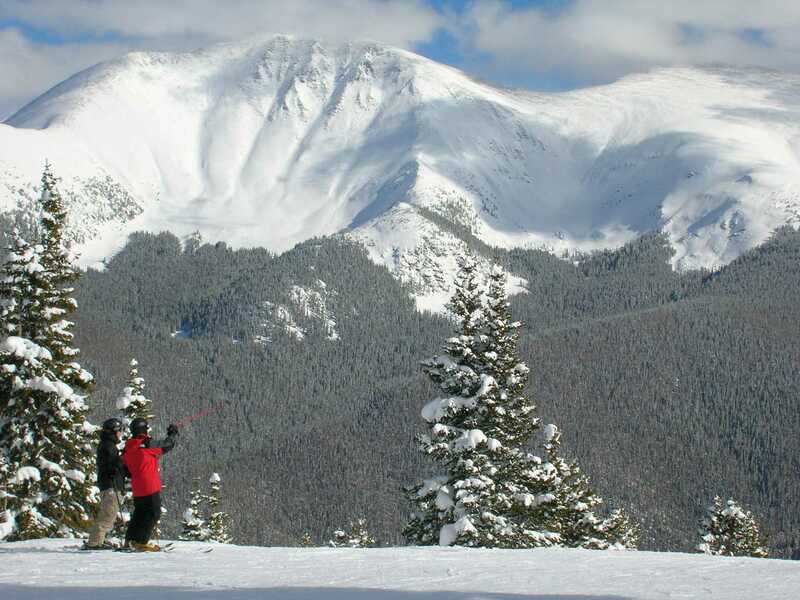 I also like the fact that it's close enough to Winter Park that we can ski but far enough away that we feel like we're in another country. 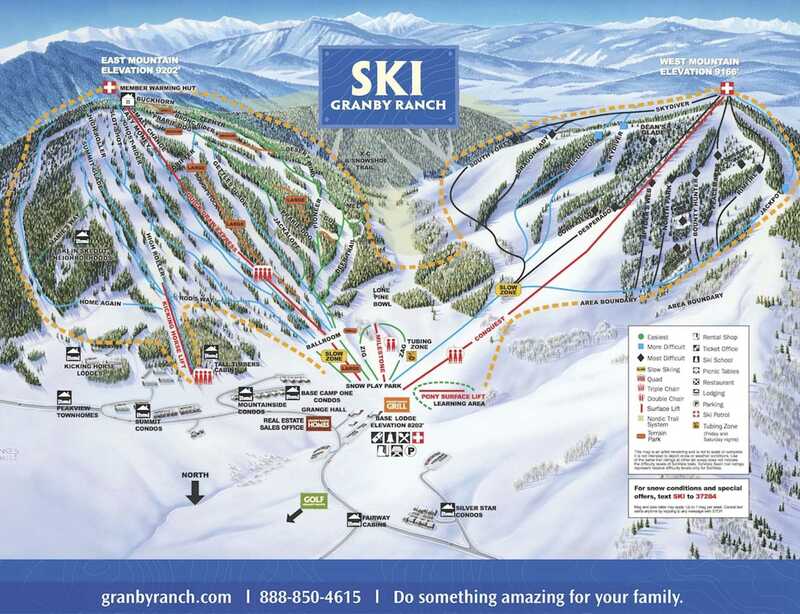 Some day, we might actually ski Granby ranch but still skeptical about that place after that mom died on the chairlift. There's a great supermarket nearby as well, so that makes it easy to stay at this place. But seriously, you probably won't need anything. The place has all the spices, cookware, plates, towels, crockpots, and whatever else you might need to cook and entertain 11 people for 3 days. The one thing that's a bit difficult is that checkout is early (11) but we managed to get the whole family herded out of the place by the cut off. We visiting over Thanksgiving and we all loved it! It was a stormy weekend and the beautiful snow made it even better! The house was amazing with more than enough room for 13 extended family members. We cooked a full Thanksgiving dinner and all agreed it was a nicer kitchen than what we have at home! Thank you so much for sharing your beautiful home.....we hope to visit again. Great location and set up real nicely. We were theee for four nights for a wedding. Everyone had space to separate and have quiet time. Loved the wrap around porch. Great house- Huge open space behind the house! House is modern and up-to-date. The view on the back deck is the perfect way to start your morning. Nice and clean and plenty of room. Note: the room with all the twin beds is an open loft. We couldn't use it for the kids since the adults like to stay up late and play games and we would have kept the little one awake. The pool was a nice facility and pretty quiet. We went to several different lakes within a 20 min drive. Fantastic vacation, you won't regret renting this house. We had a great experience at this place. Again when we have a plan to denver we will definitely book this house. I can tell you this is the best house We have ever stayed till now. We had a wonderful stay at the rental. Everyone enjoyed the place. The house is beautifully decorated, has lots of room for every one and all the amenities you need ! Has everything a family needs for cooking, sleeping, playing in the snow & close to the base. We played games, boys enjoyed the snow and cooked tons of meals! Nice fireplace & a beautiful view! Thank you for sharing your home with us! ?? From Austin. Tx. We had a group of 9 adults. The home was beautiful and clean. It had everything we needed. It was a great time!! Beautiful home with all the extras! We had an absolutely wonderful week in this beautiful home. Our family stayed together for the wedding of our daughter. We used the house the morning of the wedding for the bridesmaids to get ready and it was just perfect, thanks to the open floorpan. The Kitchen is well-stocked for cooking and laid out to allow everyone to be part of the conversation. The decor is just lovely; the beds were extremely comfortable; the bathrooms were spacious with great showers. Our family was so comfortable with separate bedrooms and bathrooms and a couple of the young adults stayed in the loft. The decks were perfect for late afternoon wine and quiet conversations and the driveway was a great spot for corn hole. We could not have enjoyed ourselves more. The back of the house is very private with beautiful views of the mountain. The whole week was truly a dream come true! We had a great stay with family coming together from different parts of the country for our daughter's wedding. The view was fantastic out on the deck, and it was so peaceful. Everything we could have needed was in the house...other than food of course:) And it was very clean and well taken care of. Someday we want to go back to stay a whole week because it was so relaxing. Clean, well-stocked house in gorgeous area! 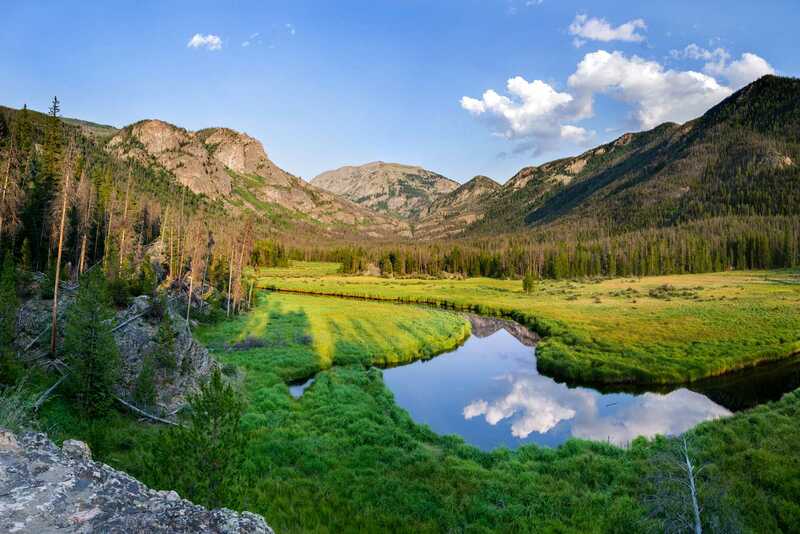 We had a wonderful time staying at Lodgepole 1 in July, and we were especially impressed with how clean, well-stocked, and organized the house was when we arrived. The property manager is responsive, and the area, both within the development and surrounding, is beautiful. We went for many hikes on the trails and roads in the development, and we also loved the pool down the road. Couldn't have asked for a better spot for a family vacation!! We rented this beautiful place for the size of our family which was 12. We had four couples and four grand kids. The separate bedrooms worked for all of us. Plenty of showers and hot water. Very modern kitchen which worked great since we cooked most of our meals there. However, as it turned out, the best part of this house was its location. It was four miles outside of Granby, and up in the hills away from almost everything else. It was QUIET!!! Spectacular view. 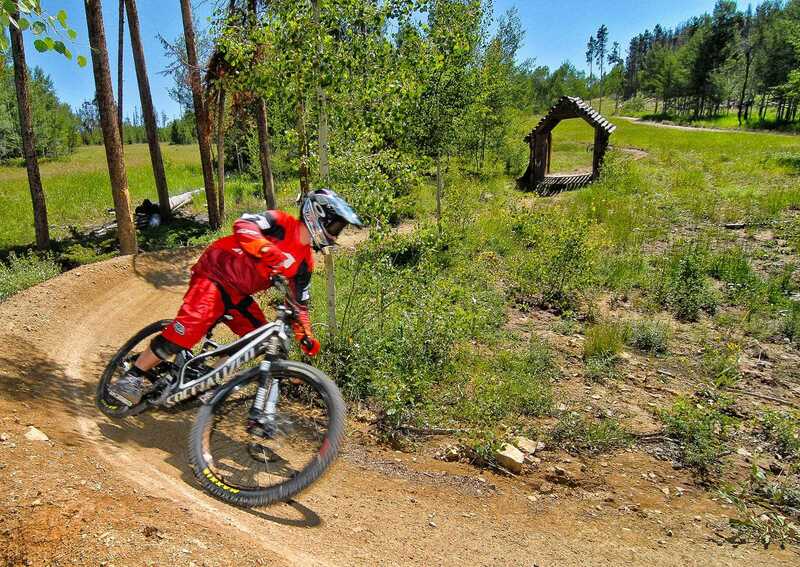 Plenty of activities close by down the hill. Lots of good hiking available both up and down the hills. We wanted to get away for some nice cool weather and quiet time and we got it a hundred fold. The whole family is ready to go back. Some want to do winter time for the skiing, which would be really, really close. FANTASTIC was our time. Home is well equipped for anything you want to do...or not do. Enjoy. It was home away from home. This home had everything you can think of. It was very close to town and the area is beautiful. Next time you are looking for a place in Granby definitely stay here! We were in Grandby for a wedding and the family including two small kids stayed here. It was perfect! Plenty of room, well appointed house, clean, toys for the kids. We couldn't have asked for more. I have never written a review before, but we really enjoyed our stay here and wanted to comment. This was one of the best rental homes we have stayed at in the last few years. Very clean and updated; plenty of room; had everything we needed. This house is actually situated below a hill that blocks the view to the largest mountains but the backyard is undeveloped and private, and the surrounding area is beautiful! We enjoyed the hummingbirds at the feeder! Scenic location with a large grocery store nearby. Check-in and check-out was super easy. We had a wonderful time at this beautiful home during the week of Spring Break. Our children and grandchildren had the time of their lives during our stay here. We had soooo much room for everyone in our party and everything in the home was just so clean and comfortable and had everything we needed. We enjoyed playing outside in the snow, sledding, and building snowmen and making snow angels. We also skied, tubed, and went on a sleigh ride which was all nearby. We were so high and looking at the snowy mountains and the elk or deer and a fox or two was so neat. It was such a fun time for all of us and we look forward to another trip next year. We would definitely stay here again if available or at another of your properties. This property was as described. We spent 7 nights in this home and there was plenty of room for everyone in our party and then some. The home was very well stocked and clean throughout. There were sleds and snow shoes in the garage and the kids had a blast with them. Views from the property were great and it was very quiet. 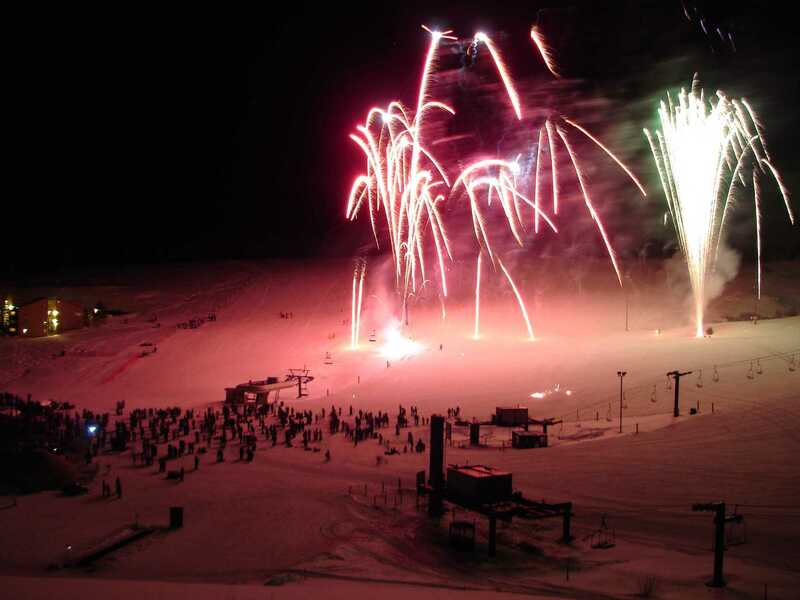 We came here to ski and the close proximity to Granby Ranch was a plus. Will, the property manager was very gracious and answered the questions that we had. Would definitely stay here again. Everything we read about this property was true ... and then some! We had an amazing time setting up base camp at this gorgeous home. We shared the house with another family and all together we were 4 adults and 6 children. Between the loft with 4 twin beds, the master bedroom on the main floor and the 3 bedrooms downstairs, everyone had plenty of elbow room. The cabin had all the comforts of home (down to the video game system that entertained the troops during a lightning storm), it was exceptionally clean and the management company was friendly and accommodating. The view from the balcony was breathtaking and its proximity to the Granby Ranch ski lifts was a bonus. All in all, we loved this property, would highly recommend it, and hope to be back ourselves! We spent two nights at this beautiful home, and wished we could stay longer. We were there with our 4 adult children, and there was plenty of room for everyone to be comfortable. The home is beautifully decorated, spotlessly clean and well appointed. The setting is beautiful, quiet and private, with great views all around. Granby Ranch is an excellent location for the quick vacation we needed----family time, a fun boat ride, some off-roading, soaking in the Hot Sulphur Springs, and general relaxation. We would definitely recommend this property to other family groups who want comfort and access to the natural wonders of the area. We were in Granby for a wedding and stayed in this home for the extended weekend. The place is perfect. Plenty of room, gorgeous view, well stocked kitchen, and in a great location. The master bedroom is on the main floor in case you have someone who can't walk stairs. What more could you ask for? The owner was very accomodating and responded quickly to all questions. We thoroughly enjoyed our time in Granby and I would highly recommend this as a perfect place to stay. Had a great time in a beautiful setting. Nicely appointed and fully stocked. Great use of space made all 10 of us more than comfortable! Super clean and comfortable. Would highly recommend and will definitely be back! Property was everything we expected from the listing. Immaculate and well-appointed. Would recommend for multiple families with children. Pool and rec. center at base camp was a nice plus. Try Tabernash Tavern for dinner out. We had a great time at the house. There was plenty of space and the views are endless. We were up for a wedding and the house comfortably fit 2 families. The house was fully stocked with everything we needed. Not being familiar with the area, we had uncertain expectations. Our group consisted of myself, husband, and two college age kids. The home was very spacious, and we easily held two additional adults that stopped for an overnight visit. The place had a beautiful view, and was very clean. We thoroughly enjoyed our stay.